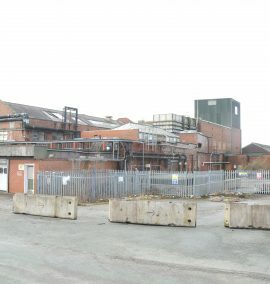 NEIGHBOURS are to be given first sight of fresh plans for a housing development at an historic factory. 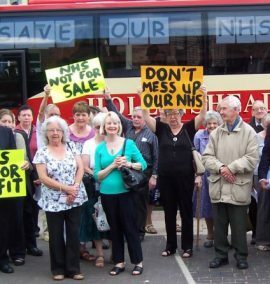 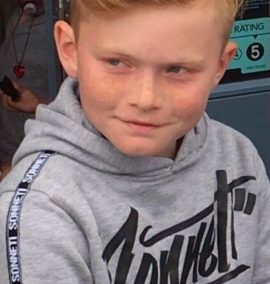 A CAMPAIGNER from Cheadle is hoping his role in a parliament protest will help convince MPs of the need to keep the town's hospital beds open. 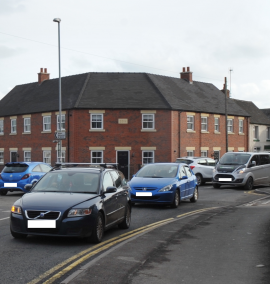 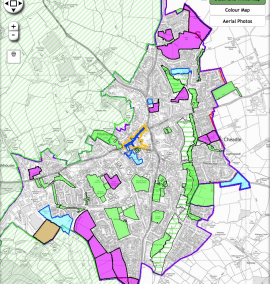 COMMUNITY leaders are calling for action on a road improvement scheme in Cheadle. 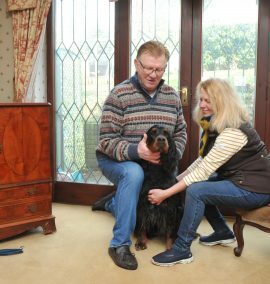 A CHEADLE couple are hoping to make it lucky 13 at the world's most famous dog show. 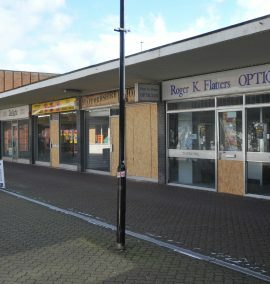 PLANS to breathe new life into a struggling shopping precinct should be made a top priority for the town. 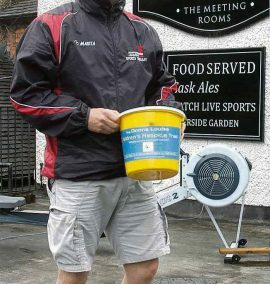 A CHARITY fund-raiser is appealing for public support ahead of the toughest challenge of his life. 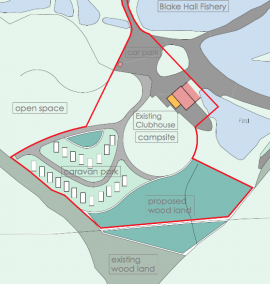 PLANS for a new holiday park that could create up to a dozen jobs have been thrown out. 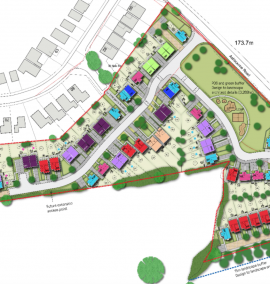 PROTESTERS have lost their long-running fight against controversial plans for a new housing development in Cheadle. 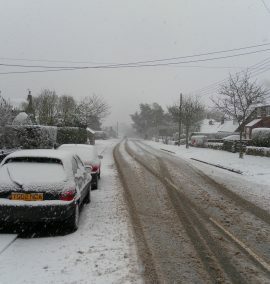 POLICE were called to a string of accidents on Sunday and Monday as heavy snowfall left roads in the area in a treacherous condition. 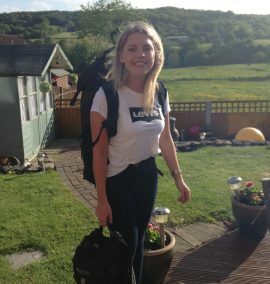 A SOCIAL worker from Cheadle has been inspired to climb Africa's highest mountain after hearing a radio appeal for a children's hospice.